Succession Planning is never easy and can turn out to be one of the most risky moves within any size organization. Promoting a high performer from one role into another without truly knowing if the new role will work out is high risk for all parties involved. Talent Assessment time arrives and a manager wants to promote one of his “high performers”. The Superstar has broken every record and thinks he is ready for the next step – management. As the evaluation team, you struggle to explain to the manager that not every person who excels in an area of business is promotable. Performance in a current role does not automatically mean potential and it certainly doesn’t mean they are ready for the next role. A common mistake is assuming a great performer has high potential for future roles. Potential is much more than past success and performance ratings. To consider a potential leader the evaluation team needs to consider the right mix of skills, personal qualities and experience. Now, you may have a potential leader but are they ready for a leadership role? The traditional interview and previous job evaluations will only provide so much insight into the internal candidate’s ability in the new role. The Hire Results Ltd Hiring Simulation Assessments move the hiring team past the interview and into simulated management activities to better understand if the candidate is ready and qualified for the role. Through traditional interview or promotion processes, the hiring team is left not knowing which candidate is ready or has the ability to be promoted into the next role. Internal candidates may think they know what the new role is all about but they only find out once they are promoted and moved into the role. What happens if the promotion is not a fit for either the team or candidate? There is nothing worse than having a newly promoted employee show up to the new job and realize the key functions required for the role are not what they like to do or gifted at doing? Hiring Simulation Assessments move hiring teams and internal candidates into real life, customized activities that depict and mirror key elements of the job which the successful internal employee will be required to perform if selected for the role. 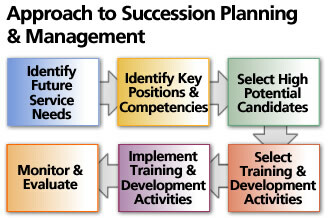 A Succession Planning example is the promotion of a salesperson into a Sales Management role. Top performance in the sales role (achieving quota) require different attributes and skills compared with the Sales Manager role. Some of the biggest and most costly succession planning mistakes take place in the sales department of a company. 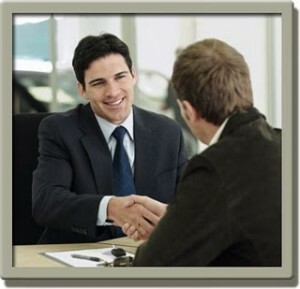 Senior management conduct one or two light interviews with the internal sales candidate. 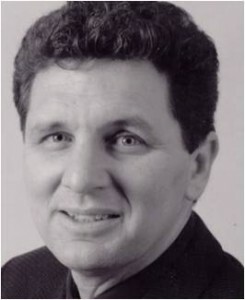 Past performance in the sales role is used as the key factor and reason for the promotion. “They were successful selling so they will be successful managing sales people.” Not always true! In fact, the opposite can be the norm. The Hiring Team will better understand how the candidate thinks and executes in a Sales Manager role. This is at both the Strategic and Tactical level. The candidate will be able to make some logical business decisions on the new role. Are these Sales Management activities the internal candidate feels comfortable with? Hiring teams will be able to concentrate on the candidates potential in the new role not their past performance. Candidates who may not be top performers in the sales role are more open to apply for the Sales Manager role and be provided an objective assessment from the hiring team based not on their sales activity but management potential in the new role. Hiring teams will start to understand how sales performance and Sales Manager potential do not always relate to each other. 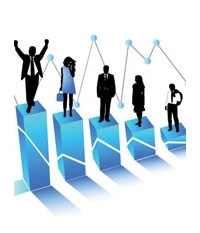 Average sales performers will start to move into Sales Management roles with strong results. Succession Planning is defined as a process for identifying and developing internal people with the potential to fill key business leadership positions in the company. Succession planning increases the availability of experienced and capable employees that are prepared to assume these roles as they become available. Hiring Simulation Assessments allow Succession Planning to be more productive and profitable to all parties involved. Let us show you how to see sales reps in action before you hire them! Want to know more? Campus Recruitment – How do you Identify Potential?